Brendan King is a translator, editor and writer, and the authorised biographer of Dame Beryl Bainbridge. Between 1987 and 2010 he worked for Beryl Bainbridge, and helped to prepare a number of the novels she wrote during this period for publication, including the prize-winning The Birthday Boys (1991), Every Man for Himself (1996), and Master Georgie (1998). He also prepared the posthumous edition of the novel she was working on at the time of her death, The Girl in the Polka-dot Dress. 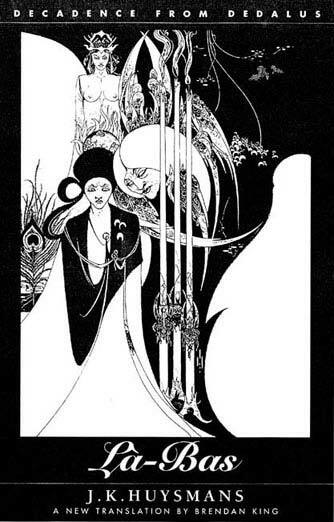 He is also a translator of the French Decadent novelist J.-K. Huysmans, and a number of these books are published by Dedalus. 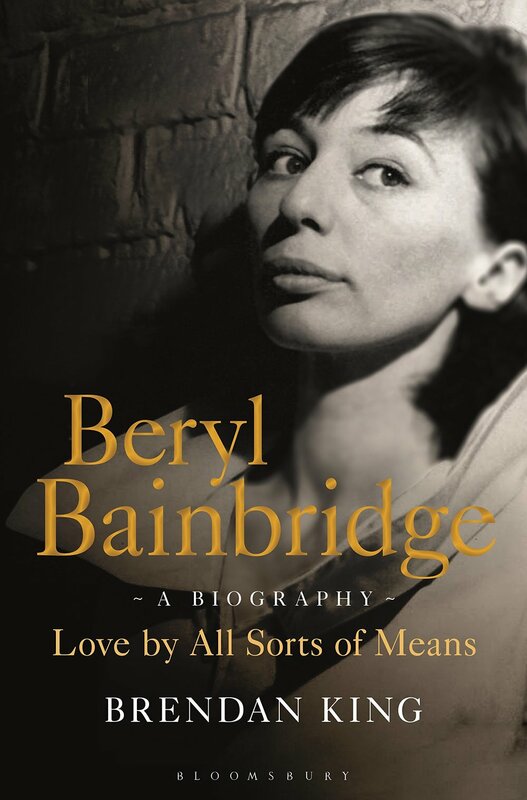 His book Love by All Sorts of Means (2016) the authorised biography of Beryl Bainbridge, which was a Radio 4 Book of the Week and serialised in the Mail on Sunday.